This project takes me back to the roots (how fitting!) of my quilting journey. Before I owned a sewing machine I would sew little projects by hand. One of my favourite things to make were bird mobiles (after a free bird pattern that was since taken down – here‘s the full story on it). I added small leaves to the mobiles to add a little interest – and this is when I did my first (hand) quilting stitches – a crease across the middle of the little sandwiched leaves. I was instantly drawn to the moody colour palette of this collection. ‘Forest Floor’ seems a little different from most collections on the market. I love that Bonnie dared to pick darker shades of grey, brown and mossy green to rightly caption the fascination of the woods. Once I had finished all my leaves, I pieced and quilted the project (which measures 13” by 16.5”) using the Quilt-As-You-Go technique. (I just positioned the respective leaves prior to sewing the branch strips down, stitching through the stem part of the leaves). And ta-da, it’s a portable play mat! This is the last stop on the Forest Floor blog tour. 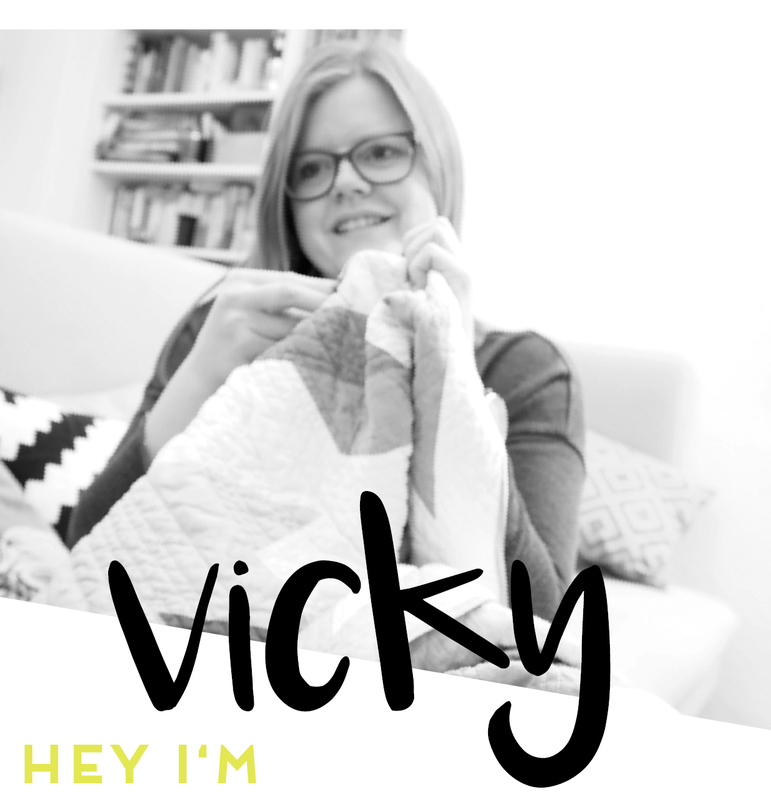 If you head over to here you’ll find a list of all the beautiful projects & makers involved. I’m very happy I got to be a part of it! This is so unique! I really like the leaves, the dimension they add is amazing! This IS very unique and beautiful! Lovely idea: both a 3D activity mat for a small child and a sophisticated wall decoration. Congratulations. What a lovely wall hanging! I love the 3D feathers.